From its first opening in 2010, Vietnam Handicraft Exporters Association (VIETCRAFT) has successfully organized The Vietnam International Home Décor and Gift Fair – Lifestyle Vietnam, establishing national reputation for the craft industry. Until now Lifestyle Vietnam has welcomed 3,206 exhibitors, of which 3,012 companies are from Vietnam and 194 is foreign exhibitors. It has also attracted 12,356 international buyers coming from 41 countries and regions over the world to visit and do transactions at the fair. 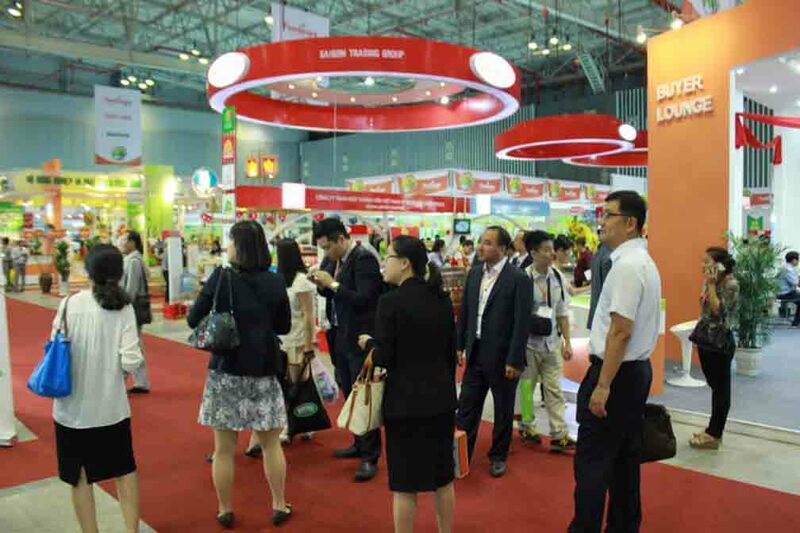 To celebrate the 10th Anniversary of Lifestyle Vietnam, it will be increased from 600 annual booths to 1,000 booths in 2019 and expected to attract about 2,000 importers from countries and regions all around the world and 15,000 Vietnamese customers to visit and do transactions at the fair. In order to enhance the effectiveness of the fair, VIETCRAFT will cooperate with Vietnam Trade Promotion Agency (VIETTRADE), Ministry of Industry and Trade (MOIT) to promote LifeStyle Vietnam as a national trade promotion program. In addition, VIETTRADE will also cooperates with related professional associations such as Vietnam Plastics Association (VPAS), Vietnam Textile and Garment Association (VITAS), Vietnam Leather, Footwear and Handbag Association (LEFASO), Vietnam Association of Mechanical Industry (VAMI) ... to organize specialized booths. MOIT and VIETTRADE will also coordinate with trade affairs department of other countries to promote and invite guests to visit and do transactions at the fair. 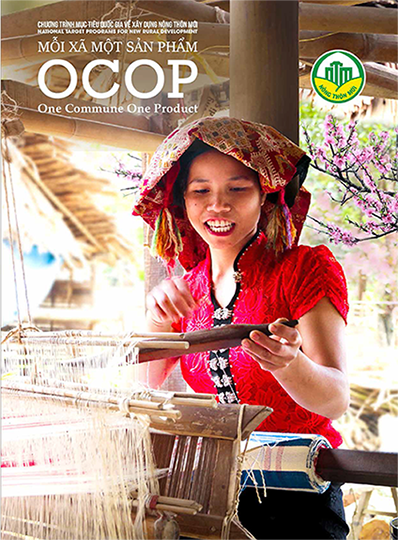 With the active cooperation from the Department of Trade Promotion, with the efforts of the Organizing Committee, Lifestyle Vietnam 2019 promises to be the biggest event of the industry in 2019. Lifestyle 2019 – A special milestone!